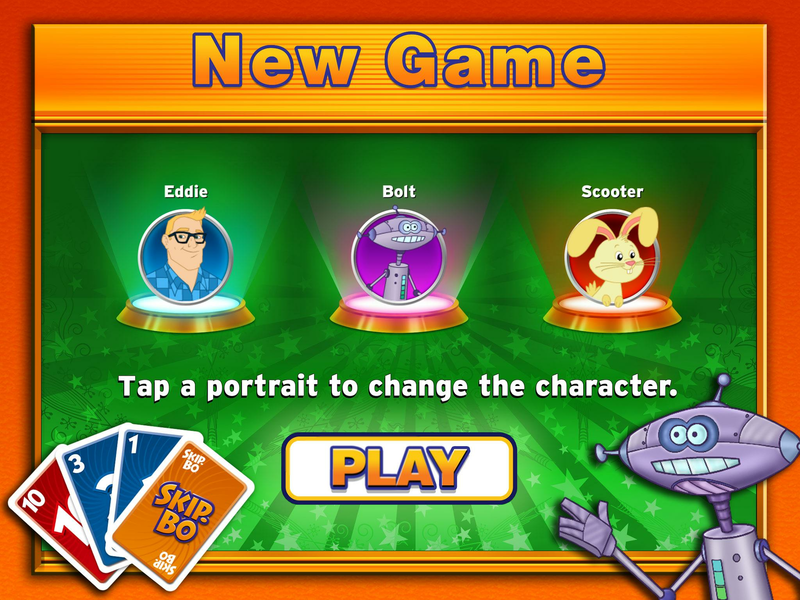 Read more about Skip-Bo™ on our blog! Get into action at the popular card games from Mattel™! How about playing your favorite card game with much more ease and without having to reunite with others? Now you can do so right in front of your PC! 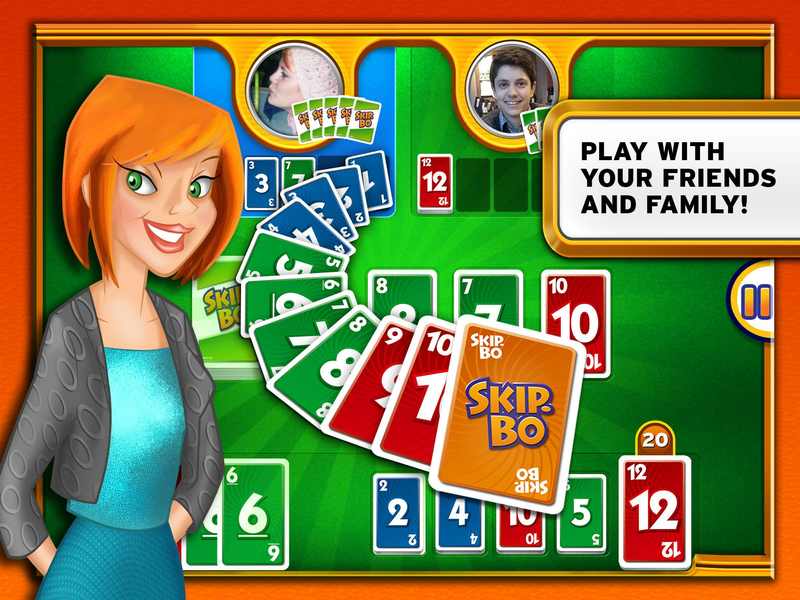 Play Skip-Bo on PC and Mac with BlueStacks and test your skills in this great game from Mattel™! Get into the action, place your cards in sequential order and always keep an eye on your opponents hands. Frist one to get rid of all cards win! Can you be the one? Defeat 9 challenging opponents in 3 different difficulty levels, beat your own streak record and enjoy the great visuals and graphics while you do so. In the end of the day, nothing beats a good game of cards. And talking about those, Skip-Bo is with eyes closed the best of them! 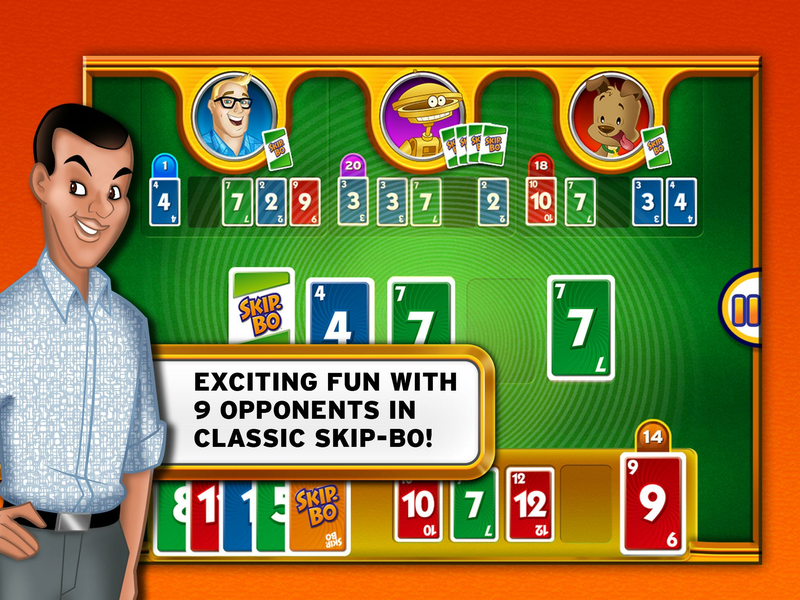 Download Skip-Bo on PC with BlueStacks and see why the entire universe already knows it! 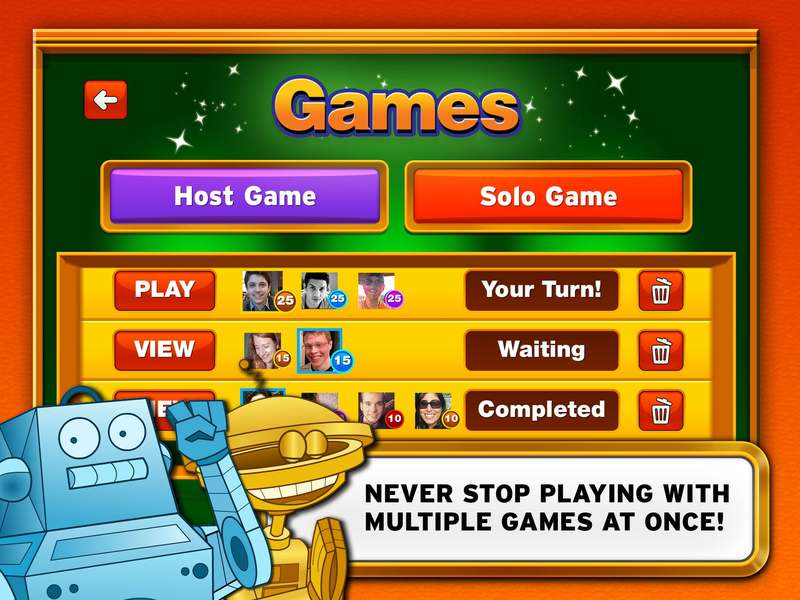 Why play Skip-Bo™ on Bluestacks? Play Skip-Bo™. Redeem your BlueStacks Points. Get rewards! 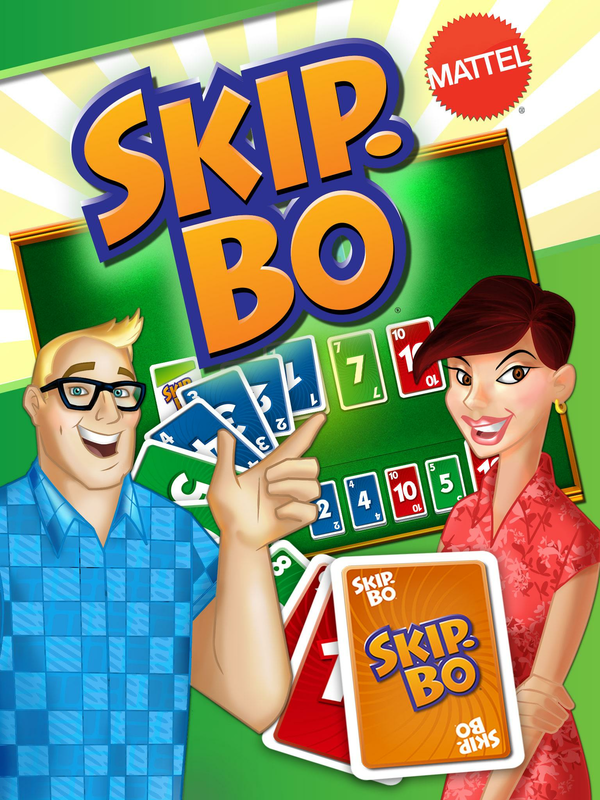 Skip-Bo™ is best played on the BlueStacks gaming platform with its Keymapping Feature. 6 You're all done! Enjoy playing Skip-Bo™ on your PC. No! It is no cheating we are talking about. We are simply saying that, with the proper engine, you can take your gaming higher and start making use of your full potential to play your favorite titles with much more ease and sharpness. SO how about giving the new and improved BlueStcks 4 a chance here? After all, it is the most powerful and fastest gaming platform we are talking about here, being tested against the best smartphones available on the market. Download Skip-Bo on Windows 7, 8, 10 with BlueStacks and enjoy exclusive features that will give you the advantages from the start! Create shortcuts for sequences of actions with the Combo Key macro feature, so you can save time and effort, develop new strategies by opening the same game twice simultaneously with the Multi-Instance mode and multiple Google Accounts and even get incredible gamer items for reward simply for playing and collecting the BlueStacks Points. Though the multiplayer game mode is not an exclusivity of the new and improved BlueStacks 4, and comes along with mostly of the modern titles, being able to stream your performance in real time with just one click definitely is. 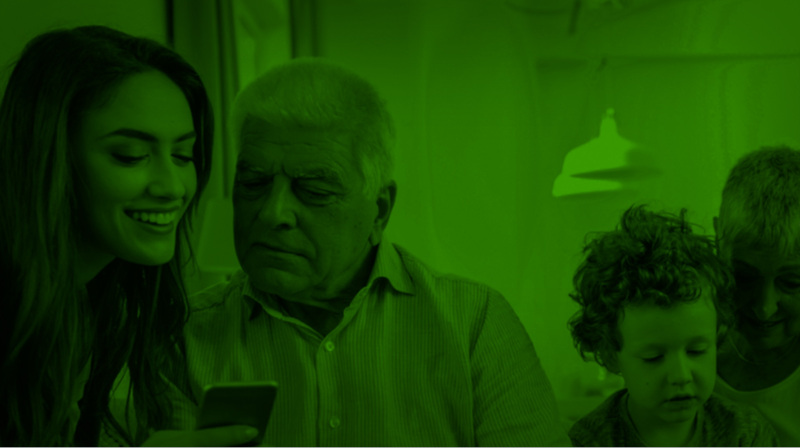 Play Skip-Bo on PC with BlueStacks and broadcast your game live via Facebook Live, Twitch.TV, Twitter or anywhere else you prefer. How can you pass the chance of interacting with other people, making new friends and meting other players, right? After all, gaming is all about socializing, and the easier you can make it, the better your experience will be.